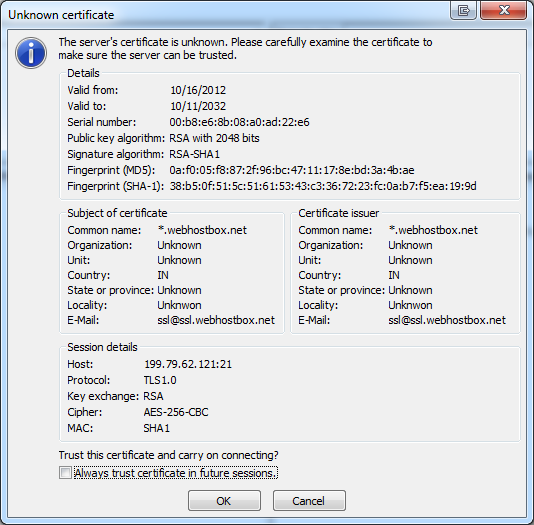 Select the Always trust certificate in future sessions. 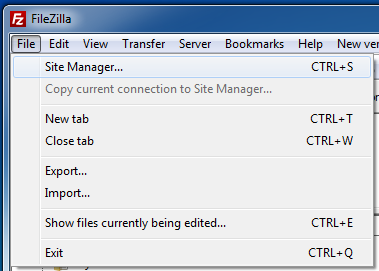 option and click the OK button. 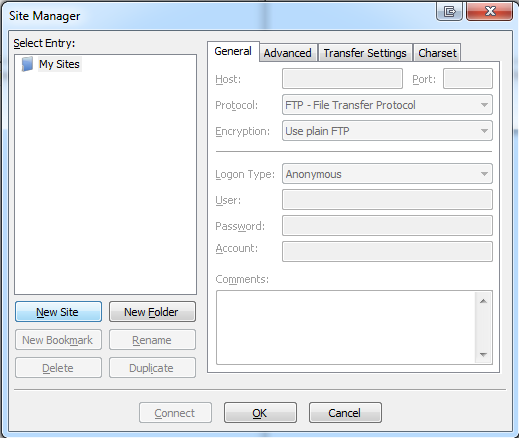 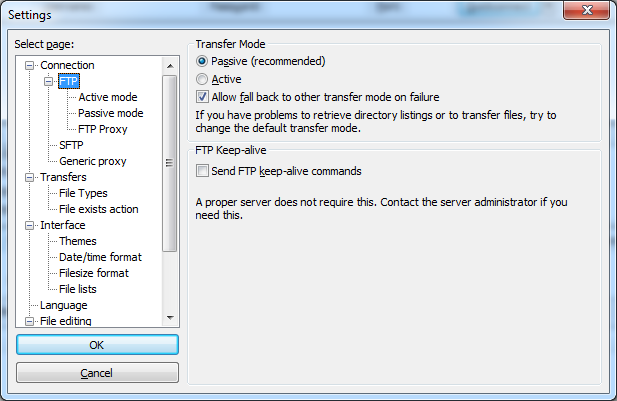 Different modes of data connection can be used during FTP. 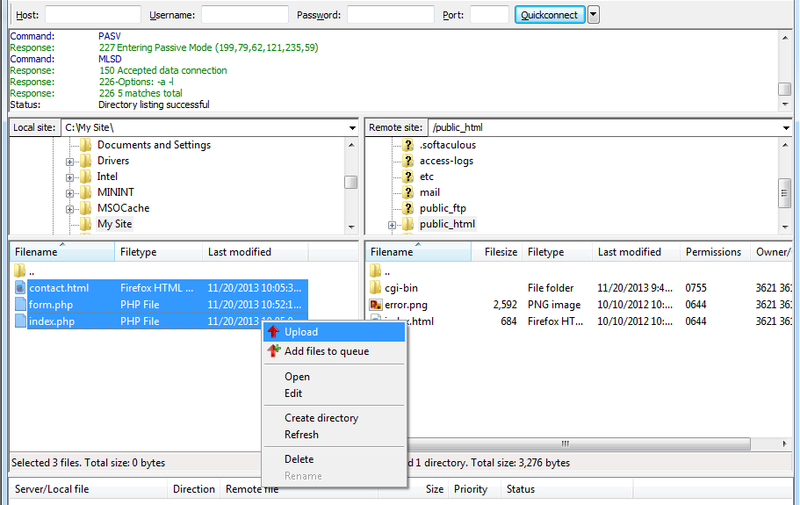 There are 2 ways in which the data connection mode can be modified.